This wonderful therapy for children and adults with additional needs would not be possible without our fantastic horses. 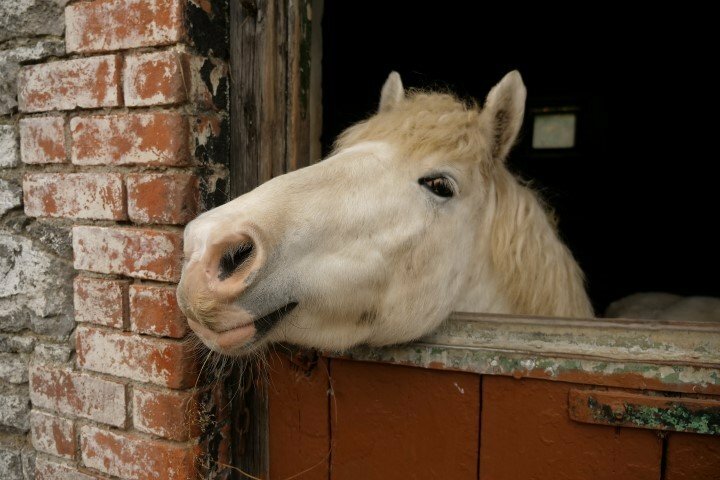 Just like the children that come to visit, our horses are very special and we pride ourselves in providing the highest standard of care for them. Although we fundraise to help keep the costs down it still costs Ability over €26,000 per year to care for our horses. If you would like to sponsor a horse or contribute to the cost we would be extremely grateful. You can do this as a once off donation or a monthly direct debit. You can sponsor a horse for €5,220 per year or €435 per month.